Although Dragon Ball has forever remained just on the fringes of the mainstream, its following is legion. They are devout, passionate, and incredibly supportive of the property in all its forms and incarnations. 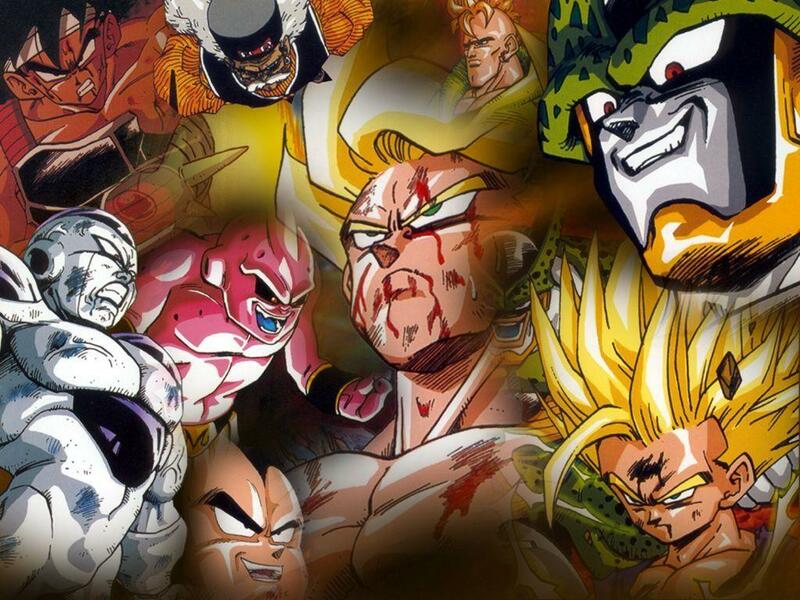 From manga to movies to anime, the series has thrived on multiple platforms, and gaming is no exception. To date there have been over 50 (closer to 70) Dragon Ball titles, released on almost every gaming system know to humanity. For nearly three decades the property has been translated into a digital medium, so it should be no surprise to learn that there is a new version on the horizon—but for all the games in the series, there has never been one quite like this. The next Dragon Ball game will be made specifically for the Kinect, and feature user-controlled fighting controls. Dragon Ball Z for Kinect will be laid out in a first-person perspective, and the users will take control from the point of view of their chosen character. The game will include over 100 moves, including special attacks like the Kamehameha and many other power moves. The kinect will track the movements of the gamer, then recreate them. Movements like punching and kicking will be one-to-one, while more complex maneuvers will require some finesse. Leaning forward will send you toward your enemy, raising your arms in front of you will block, and standing in a power stance will charge a meter that allows special attacks. More than 50 characters will be playable, including one exclusive new character. The game will also support the use of QR codes that will be located on cards, which can be used to unlock content including new characters. Namco Bandai hasn’t announced how these cards will be distributed yet, but that news should be coming soon. Dragon Ball Z for Kinect will be a single player experience featuring two game modes: story and score attack. the story will play out like a traditional fighting campaign, pitting you up against enemies with health bars you need to beat to nothing, while the scoring attack will give you and your opponent each a number of points that you need to whittle down to zero through attacks. The game will feature an anime style, and the moves are all based on the actual moves from the series—so dedicated fans that can recognize and recreate the actual moves as seen in other visual mediums like the anime series, will have an advantage. For fans of the show, this game offers a whole new level of immersion. We should be hearing more about it at E3, then see it on shelves in October.